Bacteria are the most common and numerous organisms on the planet. Because they are so widely distributed and microscopic, counting all the bacteria on the face of the earth is an impossible task. Estimating these numbers, however, is feasible. Bacteria can be found living in nearly every habitat on the face of the earth, regardless of how seemingly inhospitable. Millions of bacteria fill the guts of humans and other animals, as well as cover the surface of plant roots. Bacteria have been found in the deepest parts of the ocean, seven miles under the surface and as high as 40 miles into the atmosphere. Many species of bacteria can withstand harsh conditions, including extreme heat, cold and saline. In 1998, William Whitman and his team at the University of Georgia estimated the number of bacteria living on the earth by examining different habitat types and estimating those numbers separately. Habitat types included organisms, water (freshwater and oceans) and soils. These habitats were broken down into smaller categories when necessary (like forest soils versus non-forest soils) and often direct bacterial counts were made. When direct counts were not possible, estimates were made based on published literature. The number of bacteria on earth is estimated to be 5,000,000,000,000,000,000,000,000,000,000. This is five million trillion trillion or 5 x 10 to the 30th power. Nearly all bacteria are microscopic. Although most bacteria only measure from 0.5 to 2.0 micrometers, some can grow large enough (600 microns) to be observable to the human eye. Bacteria are prokaryotes, which means they do not have nucleated cells like plants and animals. They have DNA, but it has only one strand, as opposed to the two intertwined strands the higher organisms possess. While bacteria can cause disease, a great proportion of bacteria are beneficial. The flora within the guts of humans makes digestion possible. Soil bacteria drive the process of decomposition. Regardless of how big an ecosystem, if bacteria were not present, it would collapse. This number is obviously an estimate. For instance, bacteria counted in soil samples were measured from a few representative samples, which may or may not be representative of those soil types as a whole. Lehman, Christine. "How Many Bacteria Live on Earth?" 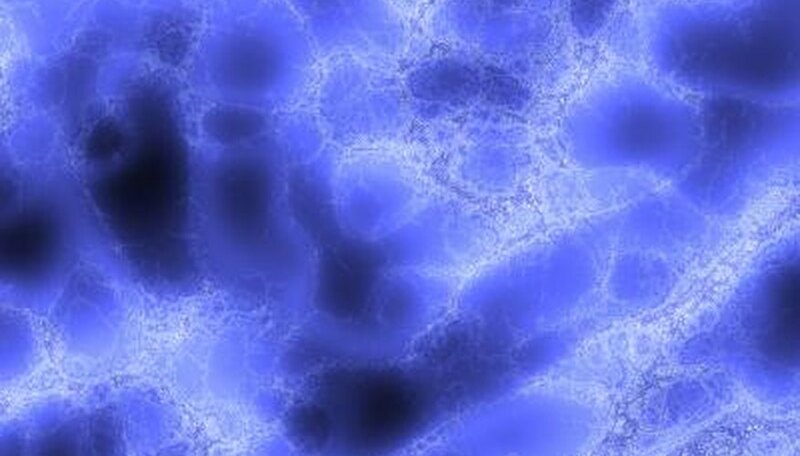 Sciencing, https://sciencing.com/how-many-bacteria-live-earth-4674401.html. 24 April 2017.